From the West: Head east on the Mass Pike to exit 22 (Prudential/Copley). Stay left on the exit ramp following the signs for the Prudential Center. You will exit onto Huntington Avenue (Route 9 West). Follow past the Museum of Fine Arts and Mass. College of Art and go right onto Longwood Avenue. 221 Longwood Avenue is on your right. Valet parking is available in front of the building. From the South: Head north on Route 3. Take the Massachusetts Ave./Roxbury exit. At end of ramp, cross Massachusetts Avenue onto Melnea Cass Boulevard. At the 8th traffic light, take left onto Tremont Street. Take first right onto Ruggles Street. Turn left onto Huntington Avenue at intersection with Ruggles Street. Turn right onto Longwood Avenue. 221 Longwood is on the right-hand side of the street. From Routes 93 North or South: Take the Storrow Drive exit. At the top of the exit ramp, bear right at the first traffic light. Continue straight for 1/2 mile (the road will become Brookline Avenue). Turn left onto Longwood Avenue. 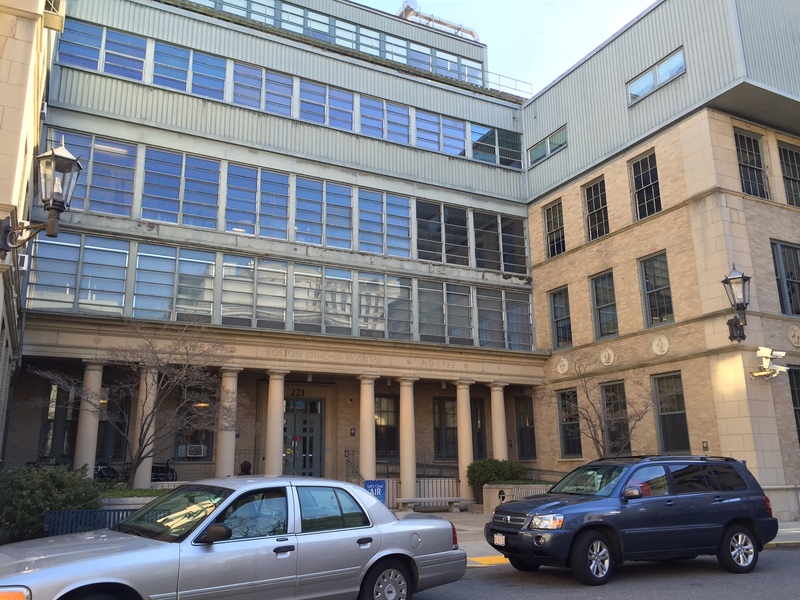 The main entrance for 221 Longwood Avenue is on the left, just after the Longwood Avenue and Avenue Louis Pasteur intersection. Valet parking is available in front of the building. Once in the building, turn right after the security desk, walk to end of hall (past the bathrooms on the right and the elevators on the left) and turn right again. LM116 is the third door on the right.